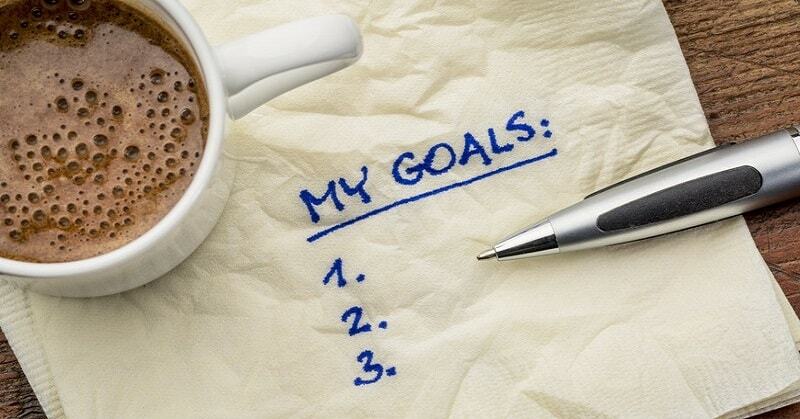 Want to reach your goals? This is the best $14.95 you’ll ever spend. I’m guessing that you’re reading this article because you’ve reached a point of stasis: life’s good; life’s comfortable; but, oh my, life’s rather dull, stuck on a loop of the same-old, same-old. Worse still, you can see your life stretching apparently endlessly and pointlessly into the future. Surely there has to be more to life than this, you ask: more enthusiasm, more excitement and, most important of all, more sense of achievement? Do You Need A Master Plan? On the other hand, I may have made a completely wrong assumption about you, dear reader. Perhaps you’re absolutely content. Maybe you adhere to John Lennon’s philosophy, believing that “life is what happens when you’re making other plans” and you’re absolutely determined not to sacrifice the present on the altar of the future. I’m hopeful that this article will help persuade you that by identifying different types of goals, you can set yourself a master plan. That plan will enhance your life experience going forward but still allow you to appreciate the now, not least because your new set of goals won’t all be about the future. Is Your Inner Caveman/woman Holding You Back? A third alternative is that you’re the type whose life is governed by an inner caveman or woman. One who’s never happier than when there’s nothing on the horizon that’s likely to upset the harmony of cave life. In the comparative civilization and comfort of 21st century existence, the inner caveman serves little purpose other than to hold us back and ultimately prevent us from being the best versions of ourselves. Don’t listen to him/her. Look beyond the horizon and start setting yourself some goals beyond the safety of that comfy cave. Check out this hypnotherapy MP3 designed to help you achieve your goals.